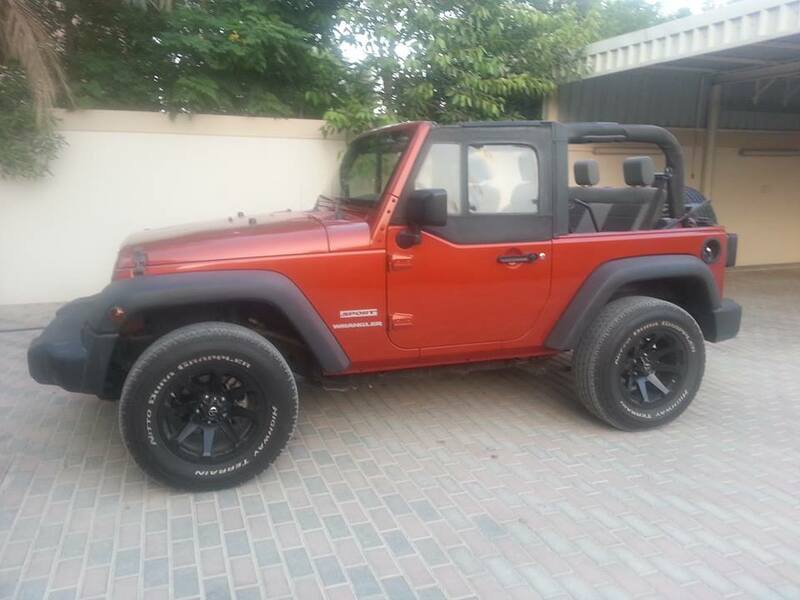 I am going to need to purchase a set of new tyres for my Jeep prior to registering it as apparently they're too old, even though they have armored side walls and have about 15mm of tread left. Does anyone know have any recommendations? Normal tyre shops won't have them as they're pretty big at 33X12.5. I have BFG AT'shttp://www.bfgoodrichtires.com/tire-...o/tire-details on at the moment so would go with them again prob as they're cheap and pretty much indestructible. I can't remember the exact size, but I replaced my Wrangler's, Pirelli Scorpions with these guys and they were very good. Was a few years back so can't remember the price, but they did a proper job. Try MSW: 04 328 5536. Off road & smooth by the looks of it? You may want to buy some on-road tyres, or invest in better brakes.....? Maybe worth a try ? We're big fans of Pirelli scorpion atr. Fab in the sand and light/quiet on the road. We always buy them from these guys. I run mine at 10psi too. Most of our offroading is sand, not a wadi fan. Don't like BFGs as I have a heavy foot and they tend to dig in rather than float. 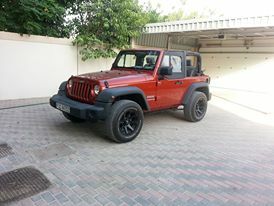 Scorpions are about 700aed for 275/70R16, much cheaper than BFGs. Cool, have emailed Pirelli so will see what they say.